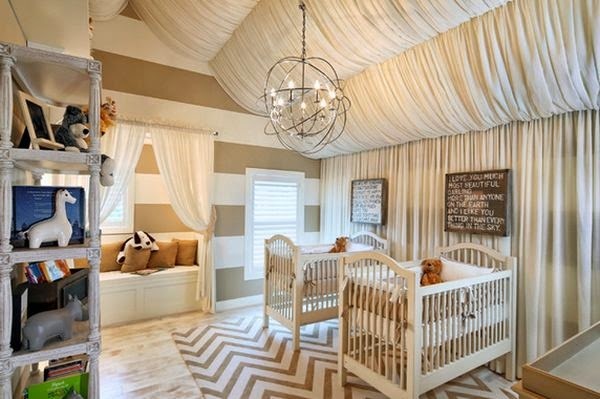 Designing and decorating the nursery room is always fun and beautiful but not nearly as easy as it may seem. First of all, you have to make a choice. Will it be a décor that matches the rest of the house or will it be cheerful and playful, full of color? There are lots of options to choose from.